For many of us, the fireplace is a lot more than just a source of heat and illumination. During the colder months, the fireplace is also the perfect gathering place for families to relax and create memories, making the mantle the perfect place to begin decorating! 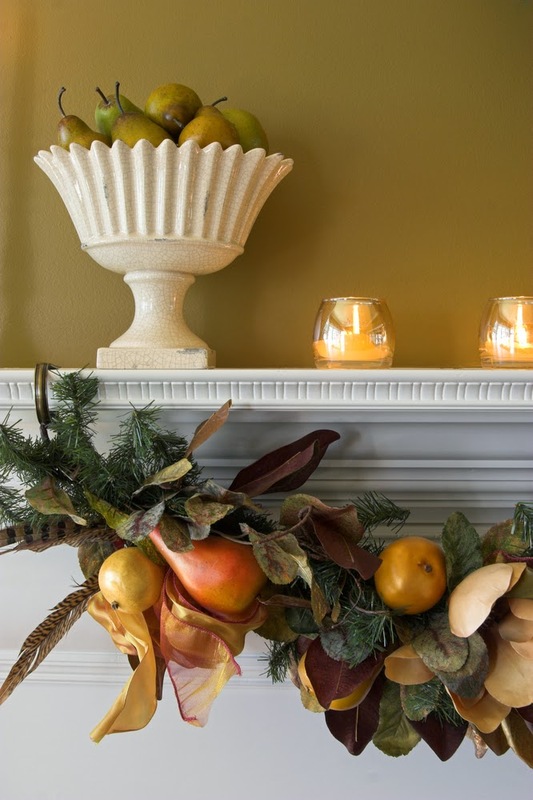 Here are some simple decorating ideas to help you turn your mantel into an attractive focal point for the holiday season. Much like a painter starting off with a blank canvas, it's a good idea to begin with a clean surface. Removing everything, even the items you may want to use, allows you to better visualize how you want your mantel to look. Fewer objects obstructing your view lets you see the space in its entirety and can inspire a bit of creativity. 2. Match the theme with your décor. While your mantel display should embrace the beauty of the season, be sure that it coordinates well with the rest of your décor. Playing off the existing theme of a room instead of creating a whole new look for the holidays ensures a more cohesive look and saves you a lot of time and effort. For example, if you favor a modern decorating style, go with something sleek and shiny. 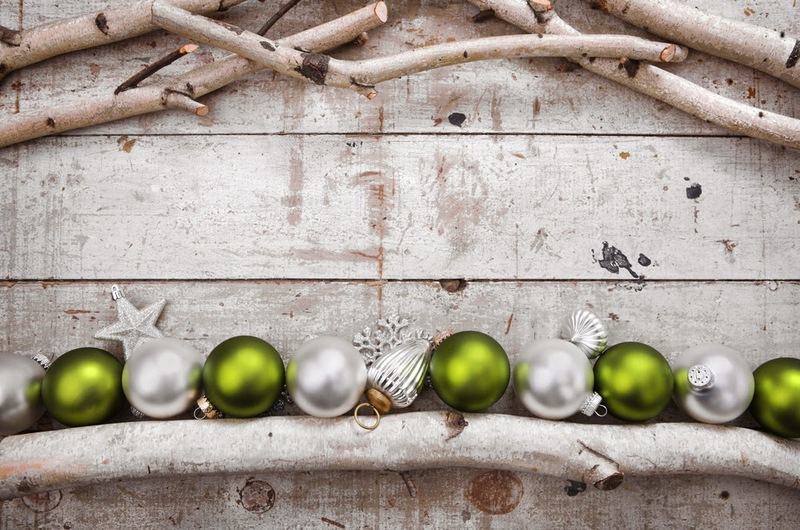 This arrangement of lustrous green and silver ornaments creates an eye-catching bit of contrast when placed against a birch wood backdrop. If you like a vintage look , pick up interesting ornaments with a little bit of history. This wooden bowl holds a collection of colorful bulbs that would add a festive, old school charm to any holiday decor. Perhaps your tastes run toward the more rustic and cottagey look. 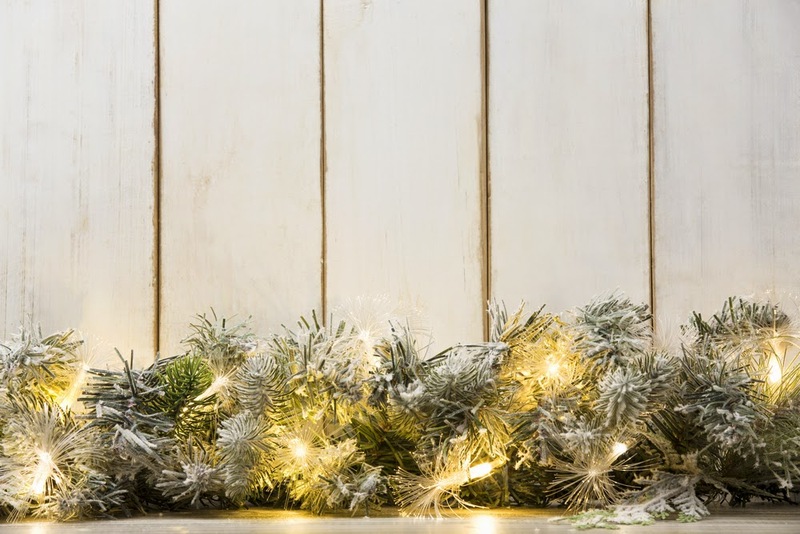 Enhance the country feel by attaching pinecones, pine needles, and wooden stars to a length of jute string with old wooden clothespins and displaying the whole thing across the front of your mantle. 3. Mix old with new. There's no need to spend a lot to dress up your holiday mantel. Try shopping your home for items that you think will work with your vision. You may be pleasantly surprised to find the perfect piece in storage or collecting dust on a forgotten shelf waiting for you to rediscover it! After you've rediscovered old pieces, complement them with one or two new items. 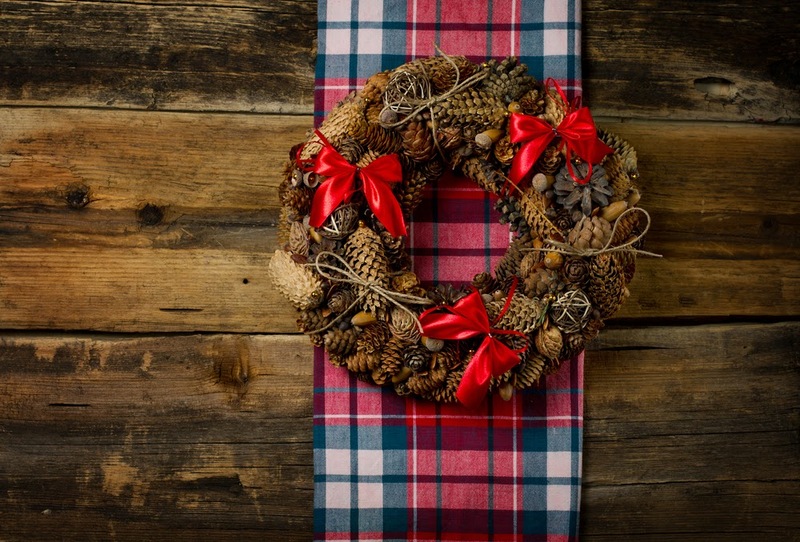 An acorn wreath matched with a vintage-inspired plaid table runner as a backdrop adds a festive touch for the holiday season. Got extra twinkle lights? Put them to good use by nestling them among the needles of a wintry garland to give additional shine to your mantel. 4. Arrange favorite pieces with holiday essentials. If you have a ton of beautiful everyday décor like candle holders, figurines, vases, or books, add a touch of evergreen, berries, or plaid ribbon to give it a Christmas-y feel. 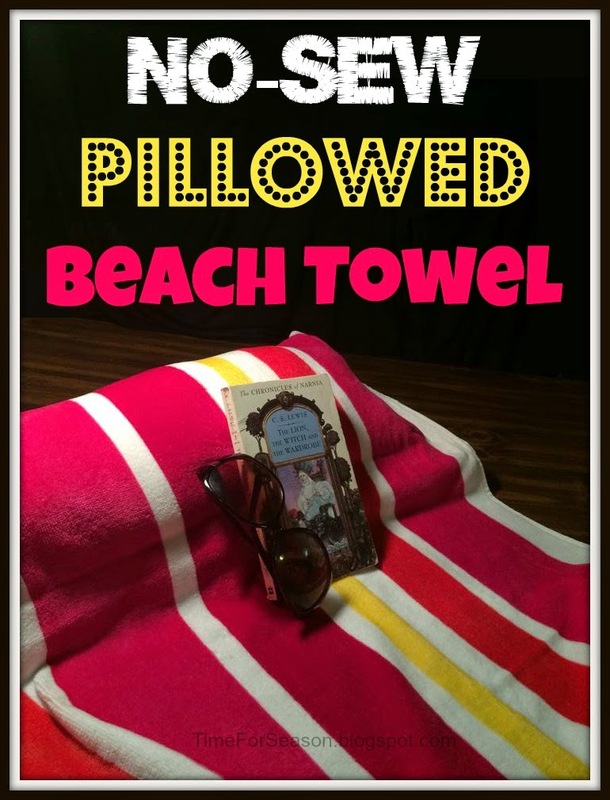 The opposite also holds true, so make sure to combine your favorite items with seasonal or holiday must-haves. 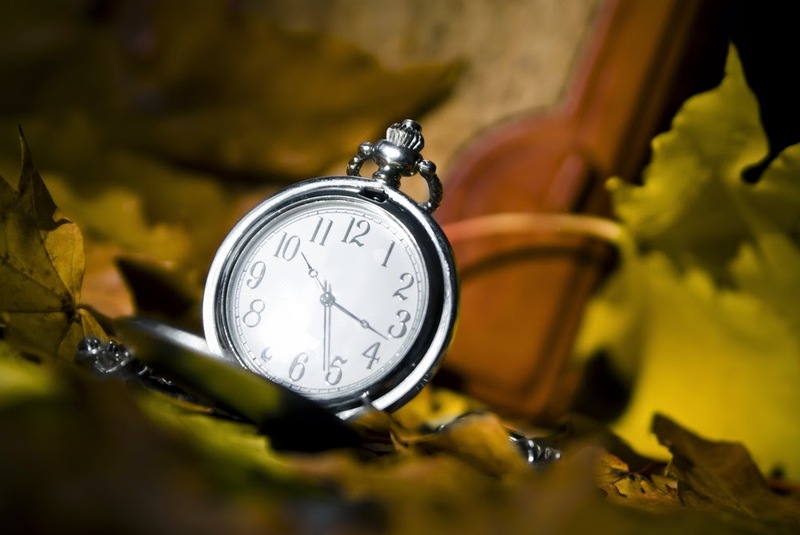 Imagine how beautiful your fall mantel would look if you placed a vintage clock or pocket watch alongside pumpkins, maple leaves, and tree branches to imply the passage of time. Putting together pieces that relate to each other visually or thematically can help make your display so much more interesting and personalized. Christmas stockings are a surefire way to add instant charm to the hearth. 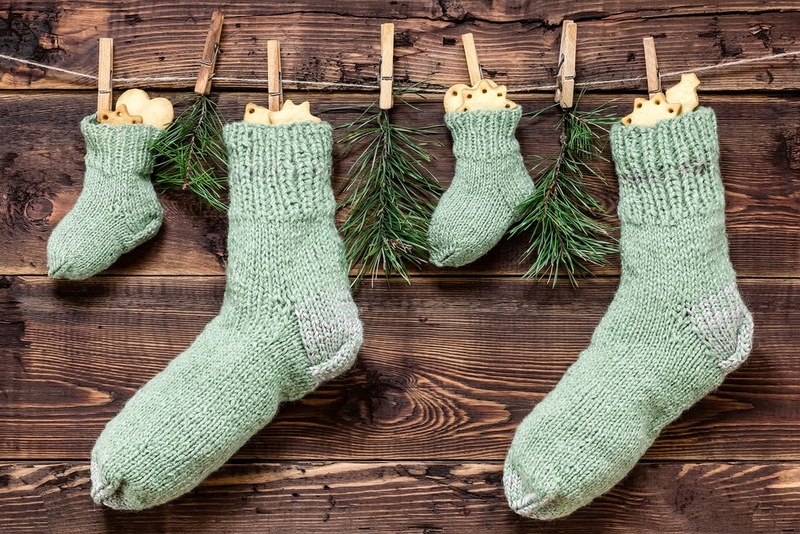 Hang something simple such as homemade knit stockings or family heirlooms passed on through the generations. Stockings often tell a story, hold many family memories, and are a lovely, personal touch to complete the holiday mantle. 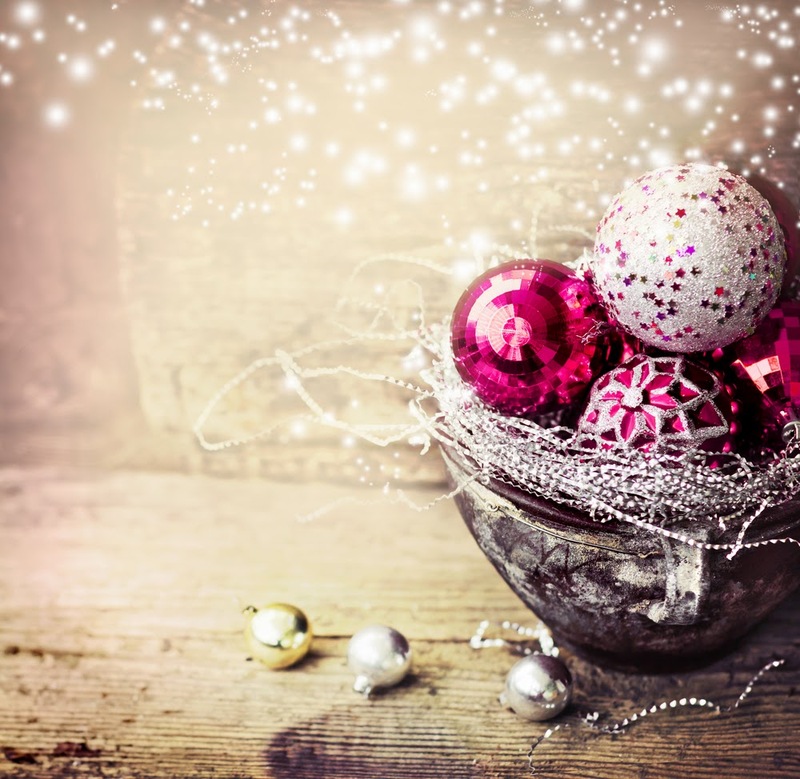 Remember these ideas the next time you decorate your mantel, and you can make this wonderful part of your home a beautiful expression of your family's love for the holidays. Jennifer Lutz writes about home décor at blog.christmastreemarket.com. 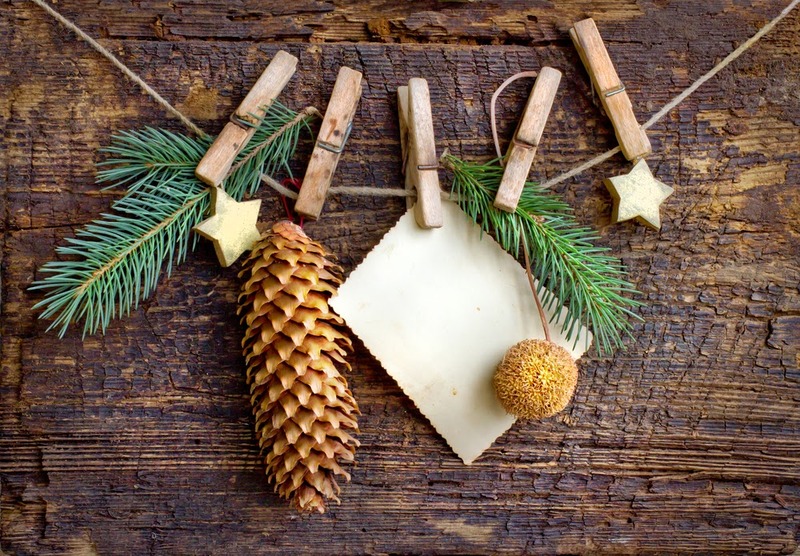 If you're looking to prep your home for the coming winter season, try sprucing up your space first with tips from Jennifer here: http://blog.christmastreemarket.com/2014/09/5-tips-to-tidy-up-your-rooms-this-fall/.